AMD Xbox One FreeSync is now available for testing for Xbox insiders in all Xbox One Preview rings, Microsoft has announced. Microsoft and AMD announced the Radeon FreeSync technology for Xbox One consoles last month for a release through the Xbox One Spring update. 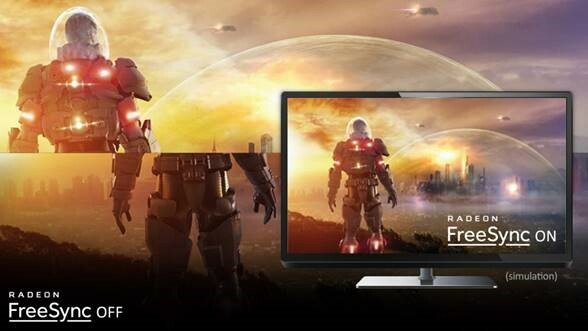 The FreeSync tech eliminates screen stuttering and tearing during gameplay on select monitors that support Radeon Freesync. 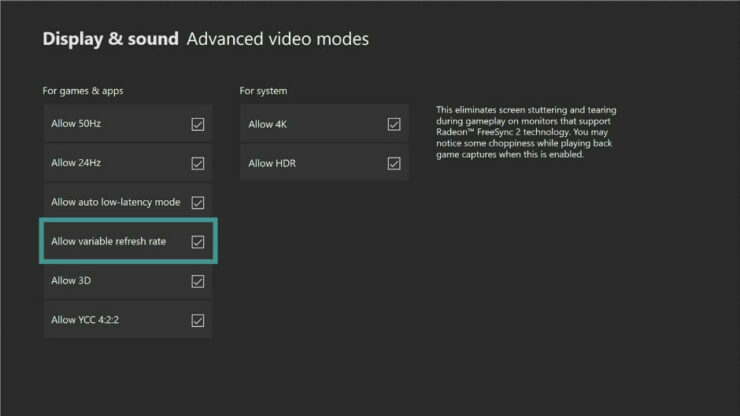 In addition to supporting the FreeSync 2 technology on Xbox One S and Xbox One X, the original Xbox One will support FreeSync (1). To test out the tech, head over to the Xbox Insider Hub and follow the instructions in the “Test FreeSync” Quest. Please note that you will need a Radeon FreeSync compatible display in order to test out the tech.